Will you settle for “no other choice”? Guest post by Maria Paulene Abundo, participant of the ‘Science Centre Engagement and the Rio Summit (SCEnaRioS) – Water’ project and member of the Singapore Academy of Young Engineers and Scientists. 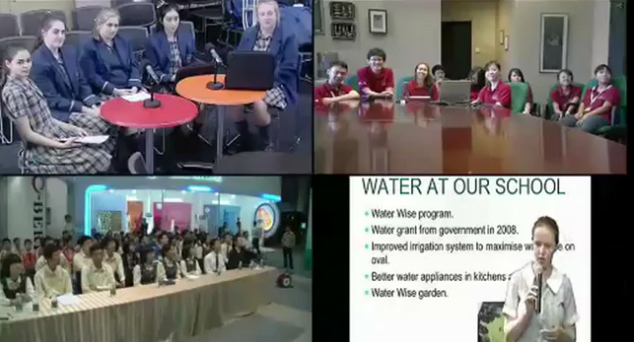 ‘SCEnaRioS – Water’ is an international collaboration between Science Centre Singapore, Questacon in Australia and Guangdong Science Centre in Guangzhou, China, and one of several pilot projects in the global SCEnaRioS initiative. Its objective is to engage youth with the topic of sustainability, producing online resources that will be shared worldwide and, specifically, were featured at the Planet Under Pressure conference in London and will be presented at the Rio+20 Earth Summit in Rio on 19/20 June (watch the live webcast here). “No other choice.” Do we still want to hear ourselves saying this 50 years later when our water problems worsen – when our nations run out of potable water, when our precious rivers dry up or become the factories’ toilets? Well, we – the youths in SCEnaRioS – share this sentiment. We believe that water-related issues ought to be taken seriously by everyone; it is only by getting everybody involved can we truly come up with practical solutions that will put an end to our water woes. Through the SCEnaRioS project, we managed to take small steps that bring us closer to this goal. Not only have we spent the last eight months interacting with youths internationally, we also started activities that will raise awareness over water issues in our own local community. One event that I really enjoyed was the water tasting exercise that we conducted – I mean, did you know that 80% of Singaporeans who took part in the tasting exercise cannot distinguish NEWater from other famous brands of bottled water like Evian and Polar? For me, I think this simple statistic speaks volumes about the stereotypes we Singaporeans have on our infamous “recycled water!” If we truly want preserve water security in our country, then we must be prepared and open to embrace new technologies, like NEWater, that would help us achieve this objective in the long run. 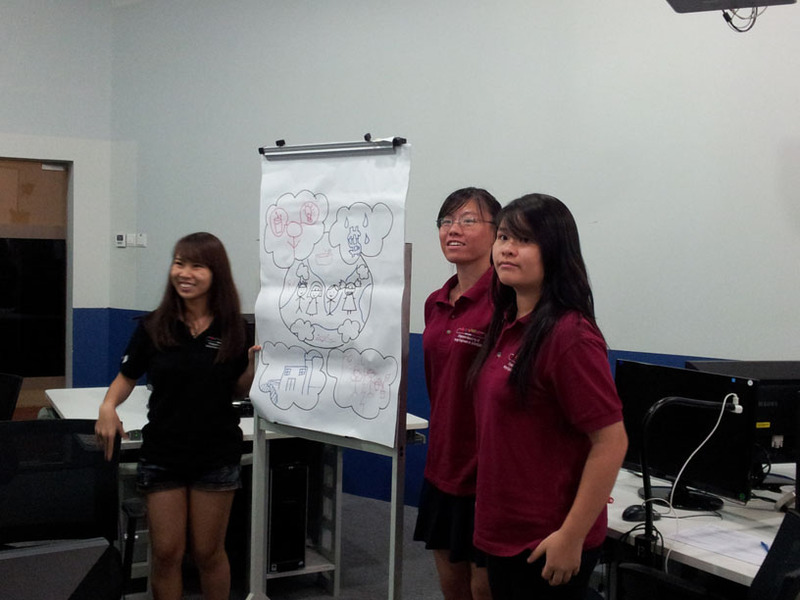 Apart from that, we also had the privilege of communicating with students from both China and Australia through several video conferences. These were truly eye-opening experiences that taught me to think beyond Singapore. Let’s face it; Singaporeans are not the only stakeholders in the water cycle. From these discussions held, we discovered that there are many water issues present around the world, all with seemingly different causes and effects – Singapore has limited water supply, Australia faces high temperatures coupled with low rainfall and China experiences worsening water pollution. These would take a long time to solve and would often require innovative approaches. As such, because of the broad and long-term nature of many water problems, youths must understand that they play a pivotal role in defining the future and the role of water in our communities. If our generation of youths grow up to be responsible for our water consumption, then an optimistic take on the future of water does not seem that hard to envision. In 30 years, perhaps we will have developed NEWater 2.0. Or maybe built a Jurong Barrage? We may have found a way to clean Australia’s Murray-Darling Basin and convinced factories in China to reduce water pollution. Next articleANIMALSWhat can I do?